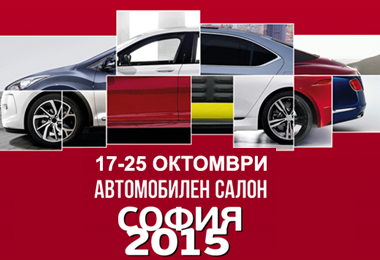 Kammarton Bulgaria will participate in the upcoming Sofia Motor Show 2015. We are pleased to invite you to visit our stand B4, Hall 6, where our specialists will present you high quality products from one of the largest manufacturers of professional hand tools and consumables - company BAHCO. Besides the car premieres of over 100 models, the specialized exhibition expects cutting-edge prototypes, racing cars and vehicles with an alternative drive system. Of course, there will be many accompanying events. 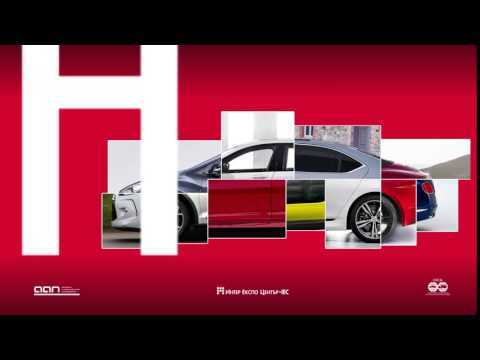 61 cars will be available for test drive of the exhibitors.